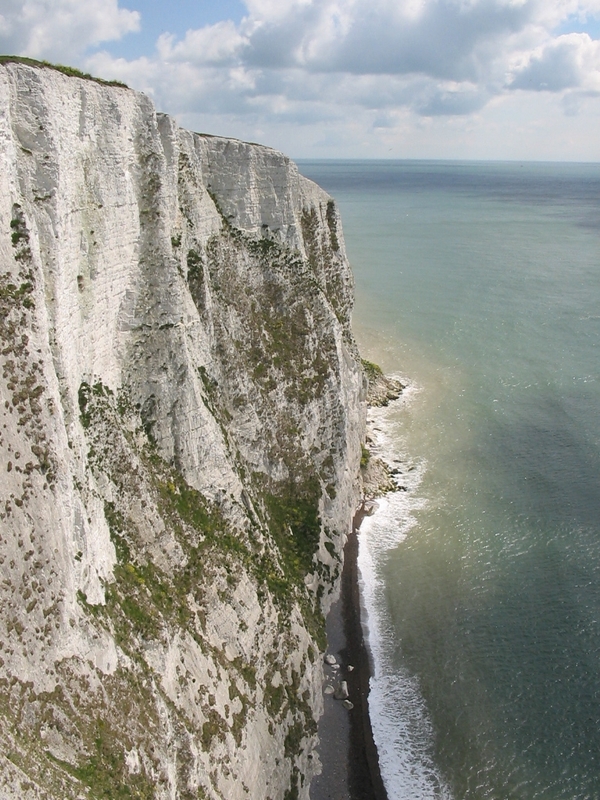 The White Cliffs of Dover are one of Britain’s greatest natural wonders. Indeed, the oldest known name for our sceptered isle is Albion—based on the Indo-European root for “white”, an allusion to this majestic landscape. The cliffs, which reach up 110 metres high, are composed of a fine, soft chalk that mostly consists of layers of intricate structures known as coccoliths, thin plates of calcium carbonate. The plates are produced by microscopic photosynthetic algae in the sea known as coccolithophores and these single-celled creatures assemble their plates to form a protective shell, known as a coccosphere. 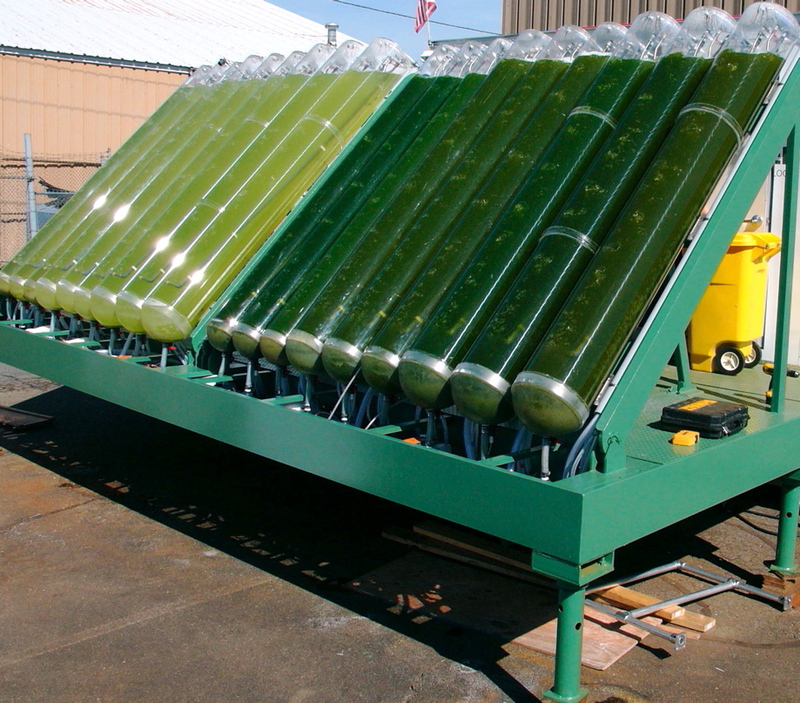 The most abundant of these algae is Emiliania huxleyi, or EHUX. This algae is famous for its ability to bloom: dense populations of the phytoplankton can cover up to 100,000 square kilometers and are easily visible by satellites in orbit as the chalk plates turn the colour of the water a milky white. Eventually the bloom fades away as the algae gradually die. And remarkably, their cause of death is quite often a virus. We usually think of viruses living in the air or inside our bodies, but in fact the ocean is teeming with viruses – up to as many as 100 billion viruses can be found in just one litre of seawater! EHUX virus 86 infects the algal bloom, and just as quickly as they bloomed, the algae die off. 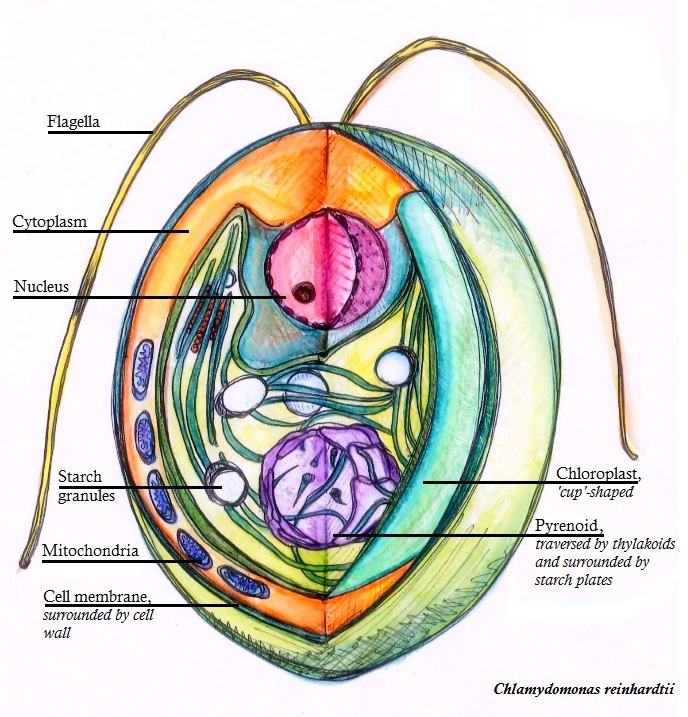 When the algae die, their coccosphere sinks to the seabed. Their boom and bust lifestyle means it gradually accumulates. And if you wait a few million years you end up with the vast and glittering White Cliffs of Dover. So the planet is warming up like the 19th century chemist Svante Arrhenius theorised it would, due to an increase in carbon dioxide (CO2) and the resulting greenhouse effect. But the oceans have absorbed approximately half of all human-caused CO2 emissions from the time of Arrhenius onwards, significantly slowing down climate change. This may sound wonderful but what are the effects of that on the ocean environment? Dissolving CO2 in the ocean leads to the formation of carbonic acid. This is predicted to lower the pH of the ocean by about 0.4 units by the end of the century, to levels unexperienced by sea creatures for over 20 million years, and the rate of acidification is already 100 times faster than the last time the oceans acidified 20,000 years ago. The CO2 will also react with water and carbonate ions to form bicarbonate ions, decreasing carbonate ion availability. 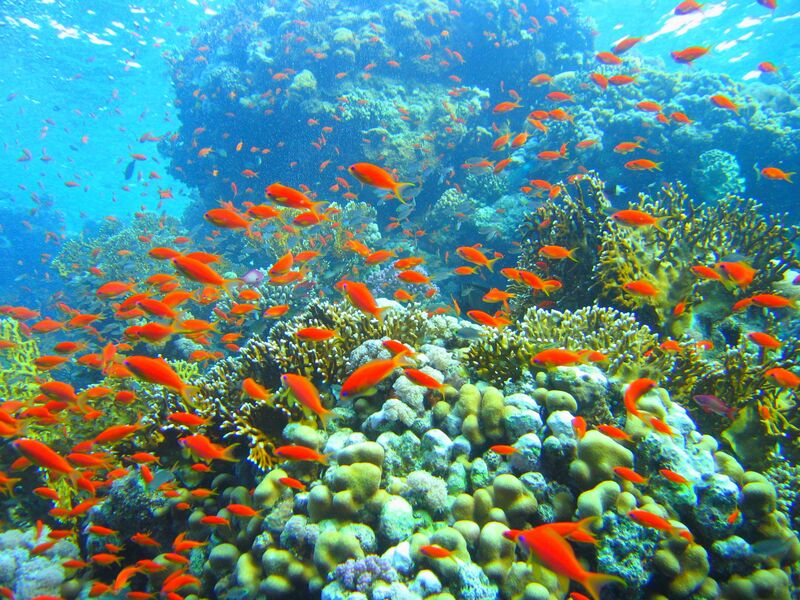 This combined with acidification will be bad for organisms with calcareous shells and skeletons including corals, molluscs and plankton, as they will not be able to form such shells or skeletons as easily. Some of these species are economically important, and the knock on effects of any reduction in the numbers of the affected species will doubtlessly change the face of marine life.